Here we have the sixth and final episode of the Scotcast. This will bring us up to 410, where we are in the main podcast, and we will be able to continue forward into the dark ages! I really like the branching off you did with the “Scotcast”. Keep up the great work. Your podcast is quality stuff! 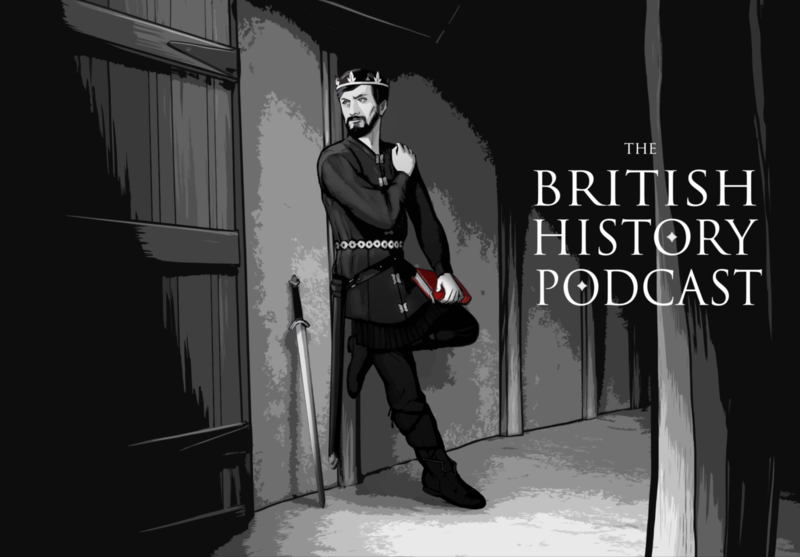 Jamie’s Scotcast series was much more informative and detailed than Neil Oliver’s epic TV series “A History of Scotland (2009),” and the British History Podcast overall is superior to any other similar podcast. Women may notice that roughly a quarter of the time, Jamie sounds almost indistinguishable from (a young) George Clooney. I’ll definitely become a member as soon as my finances smooth out in the coming months. Wow, that’s quite an endorsement! (Both the Neil Oliver and Clooney parts.) Thanks for taking the time to write, and thanks for listening! way to ruin the game.